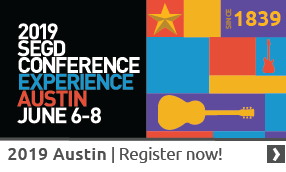 AVIXA™ is the Audiovisual and Integrated Experience Association, producer of InfoComm and the new TIDE Conference, co-owner of Integrated Systems Europe, and the international trade association representing the audiovisual industry. Established in 1939, AVIXA has more than 5,400 members, including manufacturers, systems integrators, dealers and distributors, consultants, programmers, rental and staging companies, technology managers, IT professionals, content producers, and multimedia professionals from more than 80 countries. Members create integrated AV experiences that deliver outcomes. 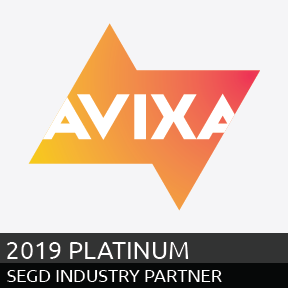 AVIXA is a hub for professional collaboration, information, and community, and the leading resource for AV standards, certification, training, market intelligence and thought leadership. The AVIXA Foundation is operated for the public good to carry out charitable, educational and scientific activities for AVIXA™. The foundation is nonprofit and generates support from corporations, philanthropic foundations and government sources. With the help of members and the entire audiovisual industry, the foundation maintains a rigorous agenda that supports the profession. It also develops and supports programs designed to equip the next generation of audiovisual industry leaders with the knowledge and skills required to successfully manage the challenges and opportunities in the future.